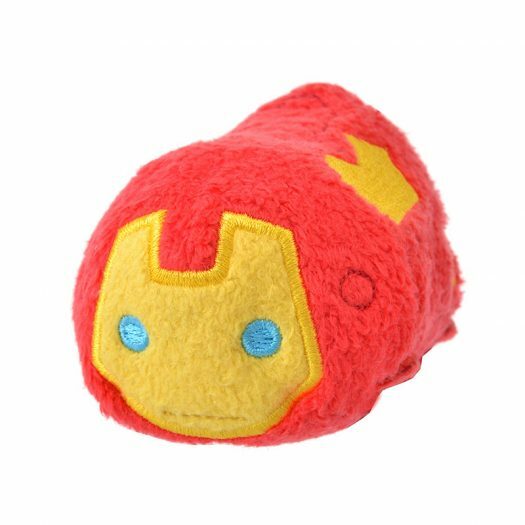 Marvel Tsum Tsums Return with new Loki Tsum Tsum! 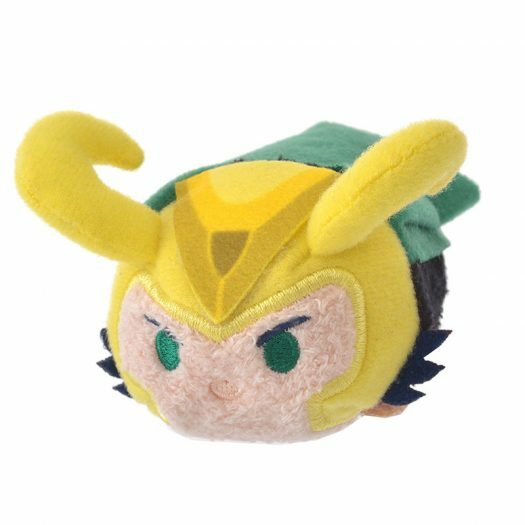 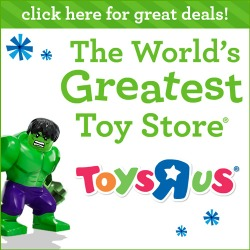 Home » News » Marvel Tsum Tsums Return with new Loki Tsum Tsum! 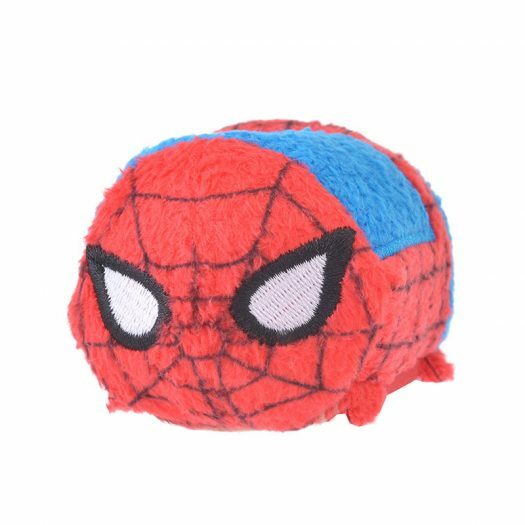 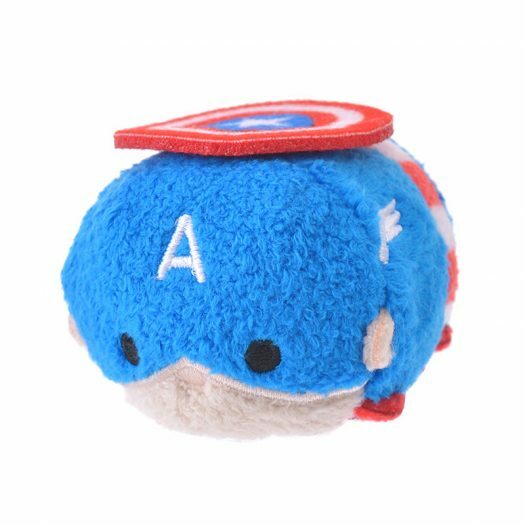 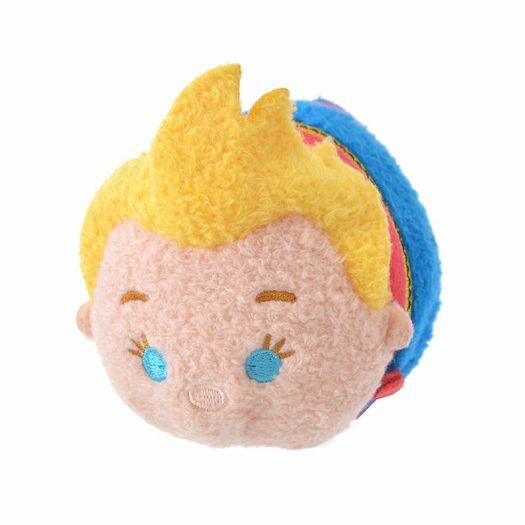 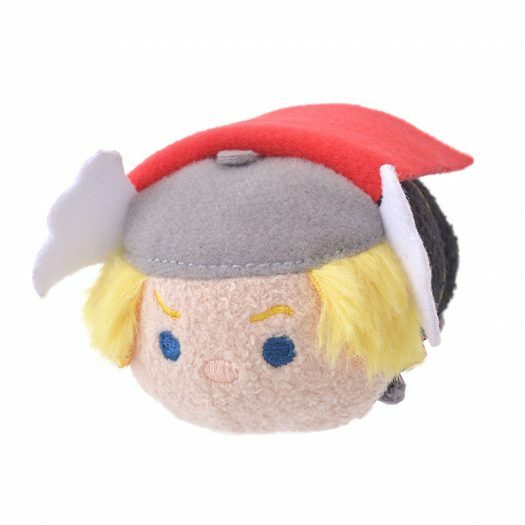 Just in time for Avengers: Endgame, Disney Store Japan is re-releasing the Marvel Tsum Tsums. 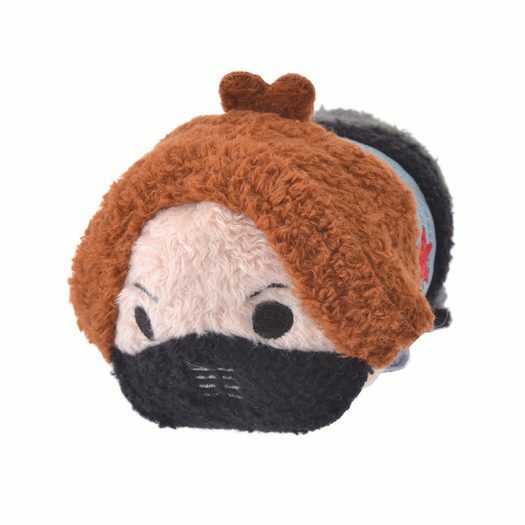 Plus as an added bonus, there’s a new Tsum Tsum releasing along side the series. 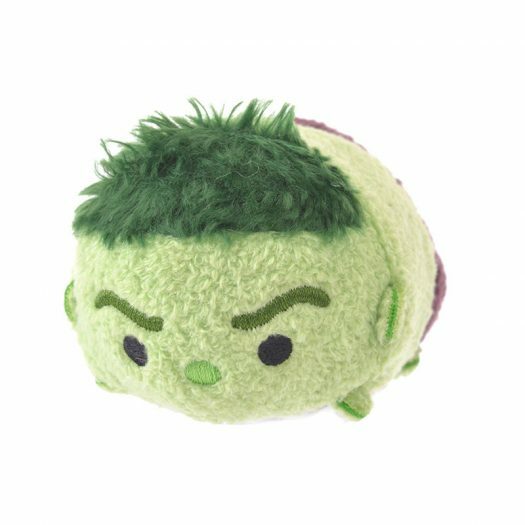 The long-awaited Loki Tsum Tsum will make its debut along side the Marvel Tsum Tsums online on 4/19 and in stores in Japan on 4/26. 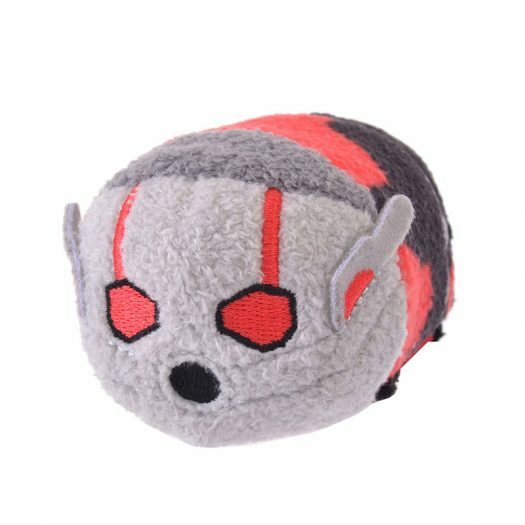 No word if, or when, these will be re-released in the US or UK. 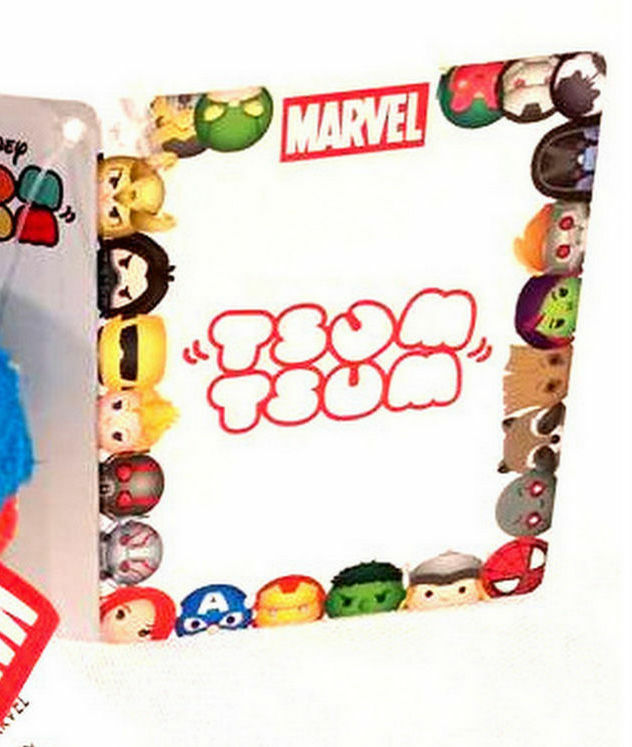 Possible Look at Upcoming Marvel Tsum Tsums including Guardians of the Galaxy New Collection of Marvel Tsum Tsums to be Released Late Spring in Japan New Marvel Tsum Tsum Graphic Reveals more upcoming Tsum Tsums Detailed Look at the upcoming Big Hero 6 Tsum Tsum Collection Another Look at the Upcoming Christmas Tsum Tsums Coming to Japan New Loki Update in the Marvel Tsum Tsum App!